All my knitting these days is an homage to something or other that I love. It's about time Firefly got a nod. The center cable swoop is meant to depict the flash from Serenity's tail as she hurries off from Feds, Reavers, what have you, and the various cable twists alongside are the Wash's twists and dives through canyons and between ships. The heel has a little Leaf on the Wind. Sniffle. One size (it's very stretchy). 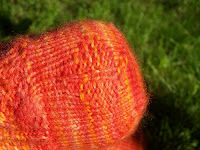 Materials: I used one skein of knitpicks Bare (dyed Firefly), and it took about 450 yards. Figure 8 cast on eight stitches. Repeat these two rows until 80 stitches are on needles. Note: chart repeats as is, with the exception of the cable twists at either end--these start in the other direction. It'll be intuitive by that point, not to worry. Further Note: HUGE thanks to Nantke for re-doing the chart, so that it is actually, you know, readable. Work chart across top of foot, bottom of foot is worked in stockinette. 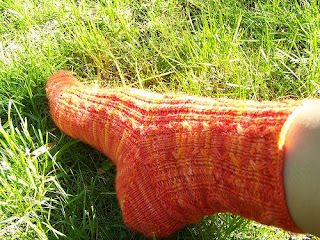 Repeat around until sock is 2 inches less than desired length. R1: K to last stitch, yarnover, slip the last stitch from the left needle to the right needle. Turn work. R2: Slip the first stitch from the left needle to the right needle, and purl to the last stitch. Yarnover, slip last stitch. Turn. 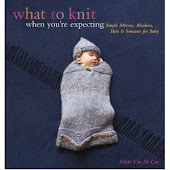 R3: Slip the first stitch from left needle to the right one, knit to the last stitch before the slipped stitch. Wrap and turn. R4: Slip the first stitch and purl across to the stitch before the slipped stitch. Wrap and turn. 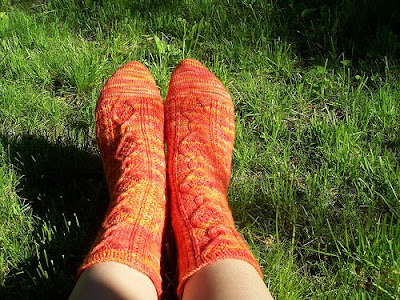 Repeat rows 3 and 4 until you have 13 stitches left unwrapped in the middle of the heel. Row 1: k13, pick up the wrap and knit it together with the next stitch. Wrap the next stitch (it will now have two wraps) and turn. Row 2: p14, pick up the wrap and purl it together with the next stitch. Wrap the next stitch (it will now have two wraps) and turn. R3: k5, p2, k8, unwrap as before, wrap, and turn. R4: p8, k2, p6, unwrap, wrap, and turn. R5: k8, p2, k7, unwrap, wrap, and turn. R6: p8, k2, p8, unwrap, wrap, and turn. R7: k9, p3, k6, unwrap, wrap, and turn. R8: p7, k2, p1, k2, p8, unwrap, wrap, and turn. R9: k8, p3, k1, p3, k6, unwrap, wrap, and turn. R10: p6, k4, p1, k4, p7, unwrap, wrap, and turn. R11: k8, p4, k1, p4, k6, unwrap, wrap, and turn. R12: p7, k4, p1, k4, p8, unwrap, wrap, and turn. R13: k10, p3, k1, p3, k8, unwrap, wrap, and turn. R14: p9, k3, p1, k3, p10, unwrap, wrap, and turn. R15: k11, p2, k1, p2, k10, unwrap, wrap, and turn. R16: p11, k2, p1, k2, p12, unwrap, wrap, and turn. R17: k14, p1, k1, p1, k12, unwrap, wrap, and turn. R18: p13, k1, p1, k1, p14, unwrap, wrap, and turn. R19: k15, p1, k1, p1, k13, unwrap, wrap, and turn. R20: p32, unwrap, wrap, turn. R21: k33, unwrap, wrap, turn. Repeat rows 20 & 21, increasing stockinette and knitting until next wrapped stitch, until all stitches have been unwrapped. 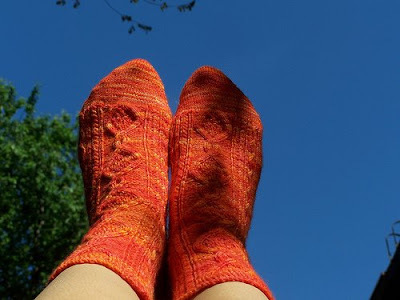 After completing the heel, continue working in the round, but from now on work main pattern chart (picking up from where you left off) a total of two times, around entire sock. Repeat until sock is 1 inch less than desired length. *Work in pattern as set over the next ten stitches, work next nineteen stitches in 1X1 rib, work 11 stitches in pattern as set, repeat from * around until a total of 10 rounds have been completed. BO all stitches using the sewn bind-off method. I saw this pattern on Ravelry. I queued it and can't wait to cast on! My name is Serenity and I would never wear those.Jeez! My name is Serenity and I think these are lovely. I'm making them for a friend who is a huge Firefly fan. The name was a happy coincidence. 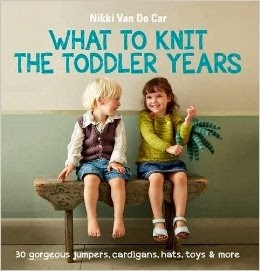 They aren't enjoyable knitting experience. Thank you! 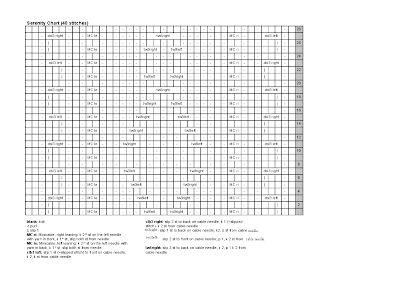 Are the charts for Serenity available in a a printable format? 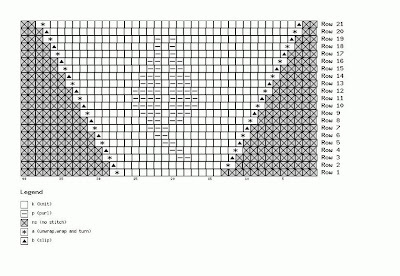 The resolution on the charts on this page are unprintable and unreadable.